It is more than just hitting the “Publish” button after you finish writing a new blog post. Working hard on something and putting it out there to help others is extremely rewarding in itself. Creating a great content is an important part of any successful content marketing strategy. But, if all you do is hit that “Publish” button and then, move on to the next article, your blog won’t grow as quickly as it should. There are certain things that you must do after publishing a new blog post. 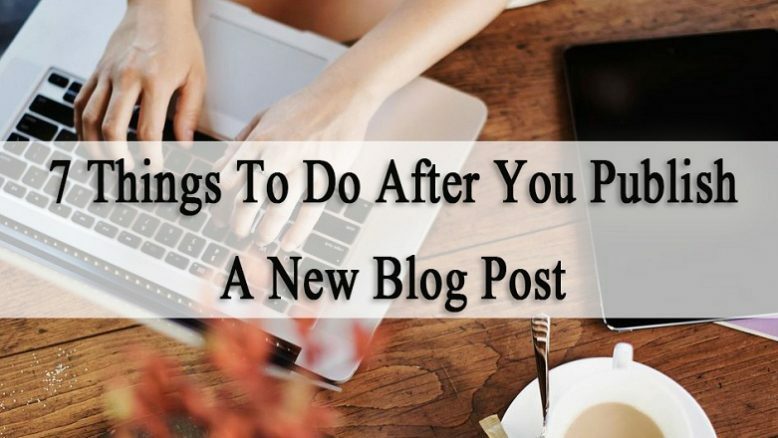 So, in order to help you with it, here are 7 things you should do right after or the day after you publish a new blog post. After you publish a new blog post, the first person to read it should be you, yourself. This way, you will be the first one to catch the mistakes in your content. Of course, you do revise before publishing your blog post, but sometimes you see the mistakes only after it has been published. 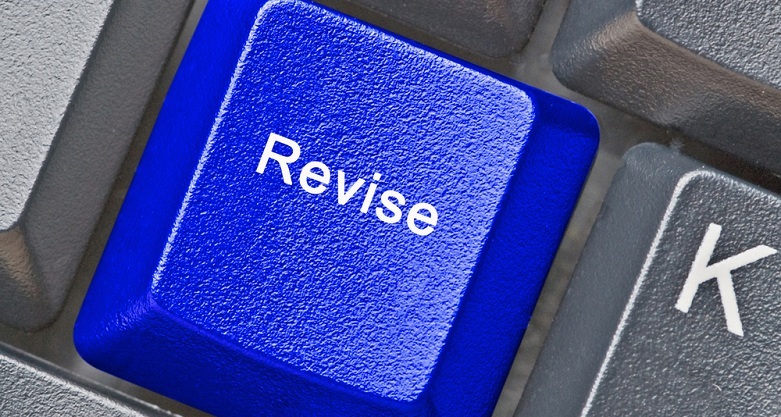 Therefore, revising is the first thing you should check on after you publish a new blog post. As you publish a new blog post, you should consider going ahead and sharing it on your social media platforms. Many of your readers come to know about your new blog post through various social media platforms. If they are your regular readers, somehow, they have relied on your social media accounts to get notified about your new blog post. Hence, it is really important to share your new blog post every time to post it on your social media platforms. Also, seeing regular posts on your social media account can result in the growth of user engagement on both your social media account and your website. You have shared your new blog post on your social media. But, what about the readers who don’t follow you on your social networks? They might have subscribed to your website via email. They will not know about your new blog post on your website unless you email them. 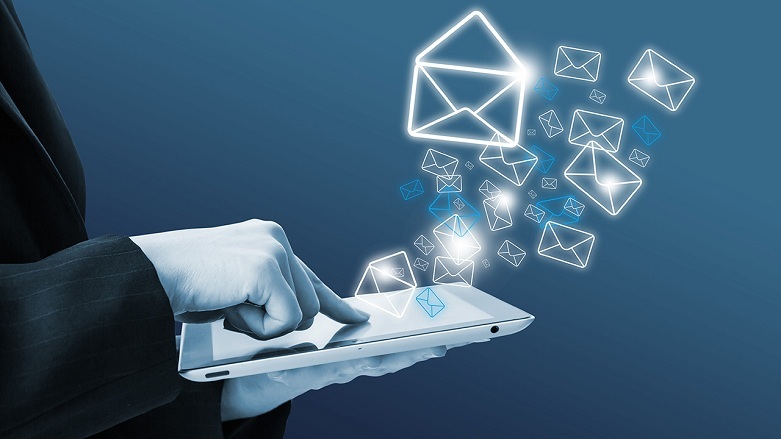 Your email subscribers are the most loyal ones as they have given you permission to let them know about your content. So, email them and let them stay updated after you publish a new blog post on your website. Now that you have informed all your followers and subscribers about your new blog post, it is time for you to reach out to more people. How do you get in touch with people who don’t know about your website? It is simple; use social media. But wait, haven’t we talked about it a few minutes ago? Yes, indeed. But, in this method, you are going to share your new blog post in groups. It can be either Facebook groups, LinkedIn groups or you might even be a part of a private Slack channel. Share it as much as you can so that your blog post reaches out to everyone. This way, your blog post can reach a lot of audiences. If you publish a lot of evergreen content that continues to attract clicks and shares over time, then you can use those old popular posts to drive traffic to new posts. Simply, go back through your most popular posts and find ways to link it with the post you just published. You can do this easily in WordPress by going to the posts screen and type a relevant keyword in the search box. After this, you can simply edit your post and link it to the new ones. So, link your new posts to the old evergreen ones and get more traffic! Getting people to comment on your blog posts is hard. 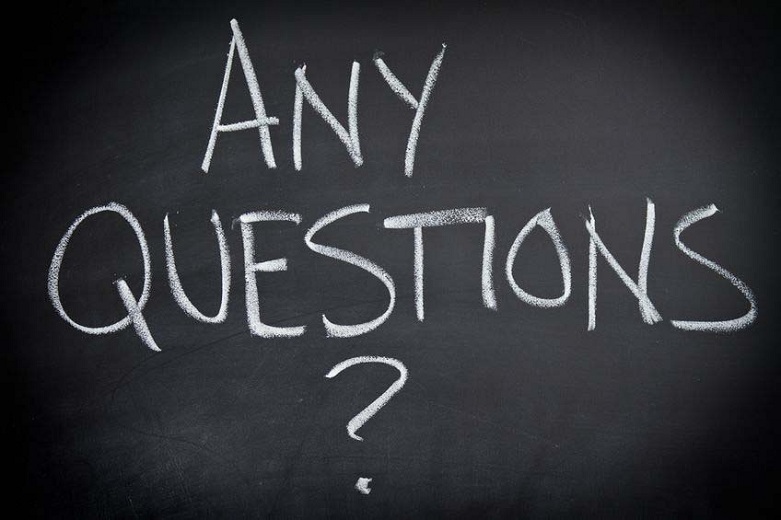 And, if your blog post has received comments, it is absolutely necessary that you respond to all of them, even if they don’t pose any questions. At the very least, a “thanks for the comment” response will be enough to encourage others to share their views. Plus, it will also boost your comment counts as well. Think about it, if you respond to every comment, your comment count will double on every blog post, making your blog look even busier. You can even comment on other bloggers’ blog post and link your new blog post in that comment. Some of the people who enjoy reading comments will definitely reach you through this action. Finally, keep an eye on the numbers. Your blog analytics will tell you a lot about where your traffic is coming from, how many pageviews you’re getting, how long readers are actually staying on the page, etc. Therefore, you will know more about what sort of contents are people enjoying, and what you should write more about. 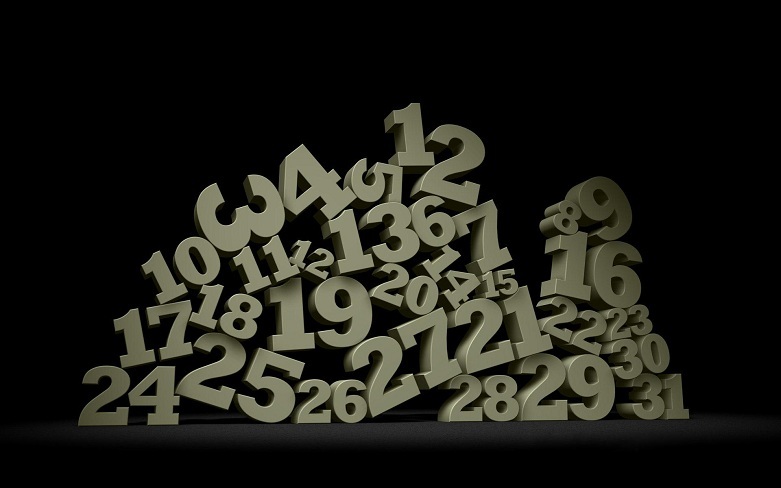 The key to your success lies in your regularity. You might want to continue posting even if you do not get much response at the beginning because your work regularity is what counts the most. If people see you posting regularly, they will definitely start following you. Now that you know what you should do after publishing a new blog post, go ahead and try these tips to reach more audience. What do you do after you publish a new blog post? If we’ve missed anything, let us know through the comments section below. We would love to hear from you. ← Previous Previous post: WordPress 5.0.1 Security Release is Now Available for Download! I will surely consider your above shared information after publishing a new post. Thanks man! Pleasure is all ours, Harman. Thank you for writing to us!